The continued weakening of the Philippine Peso is forcing Motor Image Pilipinas, the exclusive distributor of Subaru vehicles in the country to implement a price increase on selected models. 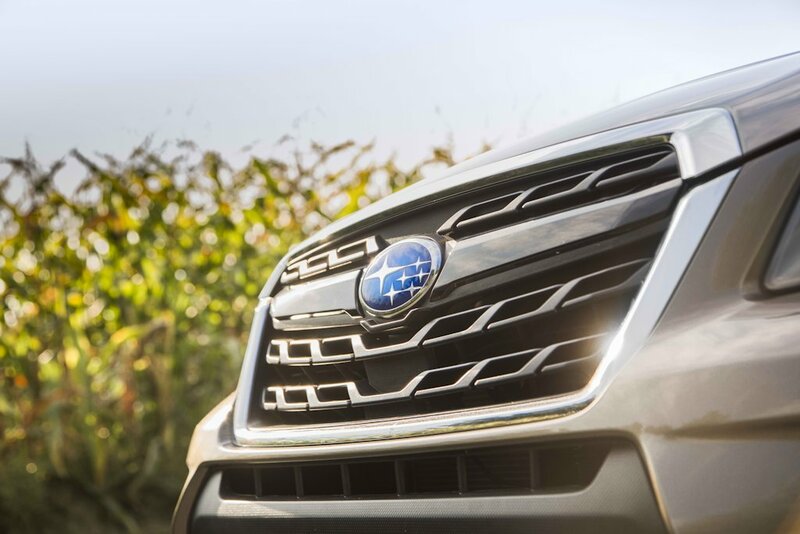 The price increase will affect its core models: the Subaru XV, Forester, and Levorg beginning January 1, 2017. Citing their vehicles’ exceptional engineering, design, functionality, safety, and quality, Motor Image Pilipinas will have to adjust their pricing as the cost of importing these vehicles from Japan have been made significantly higher than before. Motor Image Pilipinas reminds would-be buyers that with a few days before the end of 2016, they are encouraged to take this opportunity to reserve their desired Subaru vehicle before the price hike takes effect next year. As the Philippine Peso continues to weaken, it’s only going to be a matter of time when the other Subaru models: Legacy, Outback, Subaru BRZ, WRX, and WRX STI will also be subjected to price hikes. Mga utak troll nga naman. Maka comment lang. Kulang na lang pati giyera sa Syria, isisi kay Duterte. Mangmang, harapharapan na kayong niloloko ng animal na yan, bow pa din ang mga puwit nyo dyan. O baka naman kayo ang troll. malapit na naman kinsenas, me allowance na naman kayo. A new stunt to finish 2016 stock? Probably because since they introduced the new Impreza using their new platform, gagamitin nila yung platform na yun para sa mga new cars nila based on it (Forester, XV, Levorg). Seriously, ang ganda ng interior ng bagong Impreza. Siguro kaya nagtagaas din ng price ay dahil magtataas talaga sila ng price once the new platform is introduced here, para di masyadong mabigla ang mga tao. Most probably kaya hindi kasamang nagtaas ang WRX at STi ay dahil hindi volume sellers yung dalawa, di tulad ng XV at Forester. hindi rin. magtataas din presyo ng wrx at sti. nakareserve ako sa manual na wrx nung october pa at sinabihan nila ako magtataas daw sila ng presyo starting this january.